... that black cats don't mean bad luck? 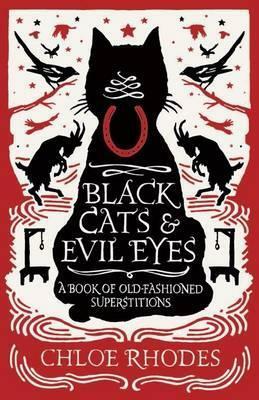 No black cats warned me off this week's first read, but oh well, I should have held on to a rabbit's foot, I suppose. Thoughts. Take one girl that's, shall we say, different. 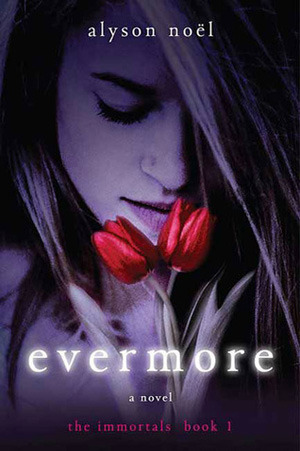 Add a gorgeous immortal love interest. And throw in a lame antagonist. What you get is a shallow and not even remotely relateable romance which left me more than underwhelmed. Side note: Fear not, 'cause the spin-off Radiance is a lovely book for younger readers! First words spoken. Guess who? Verdict. Paranormal fantasy rip-off of Twilight! Thoughts. A collection of the most common superstitions and a few that were new to me. All presented in succinct little chapters this proved a light and enjoyable read though I would have appreciated a little bit more background info than provided. Fun page-turner! Conversation starter. You must continue to walk another nine paces before retying a loose shoelace. Unless you stumble first, then you missed the nine, and apparently deserved your bad-luck-fall. Verdict. A breezy read on superstitions! Thoughts. You're not. Smart, that is. At least not as much as you think, my humble irrational fellow human. Dipping into the often strange workings of our mind this turned out to be a wildly entertaining read and educational to boot. Suffice to say, I'm a tad smarter now. Lesson learned. Drawing a circle around a series of random events and then deciding that there is meaning in the chaos that isn't really there is called the Texas sharpshooter fallacy. Verdict. 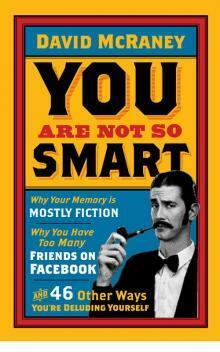 Fascinating trip through the psychology behind not being so smart!